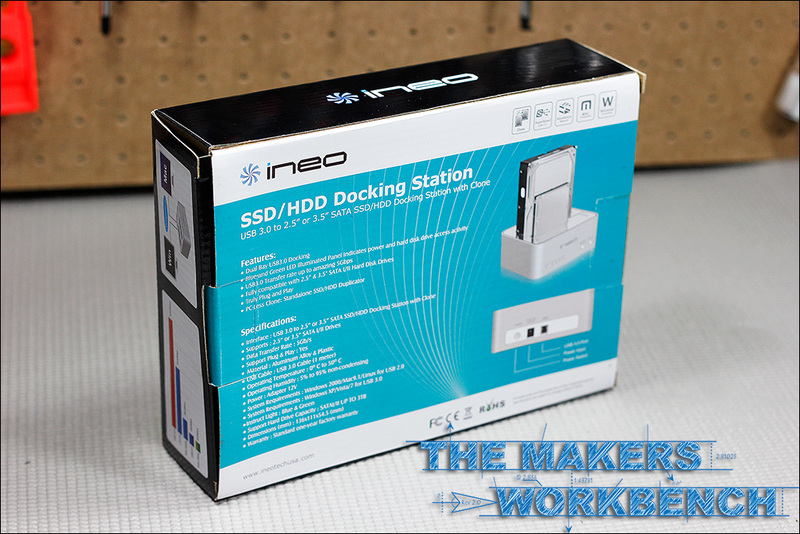 INEO USB 3.0 HDD / SSD Docking Station + Cloner stops by for a visit! 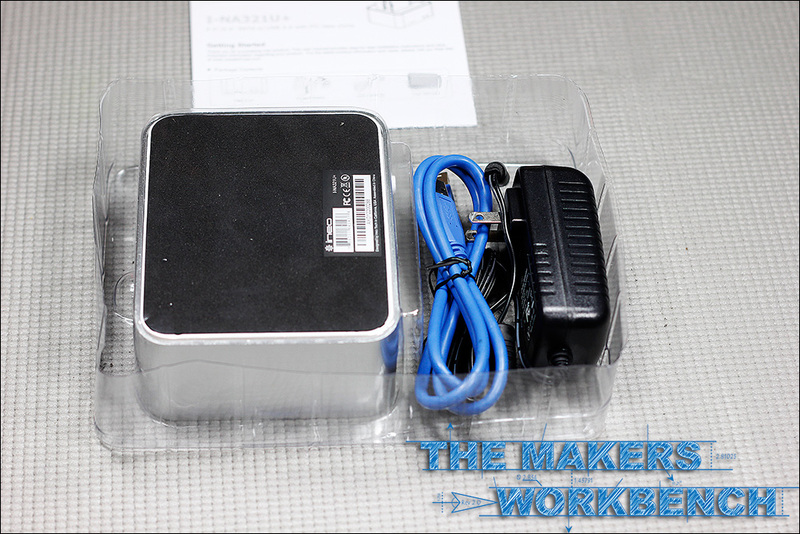 Our site owner Charles Gantt has worked with INEO in the past reviewing a few of their USB External HDD enclosures, and when they heard that we were getting into the PC hardware review game they jumped at the chance to send us our first review item. 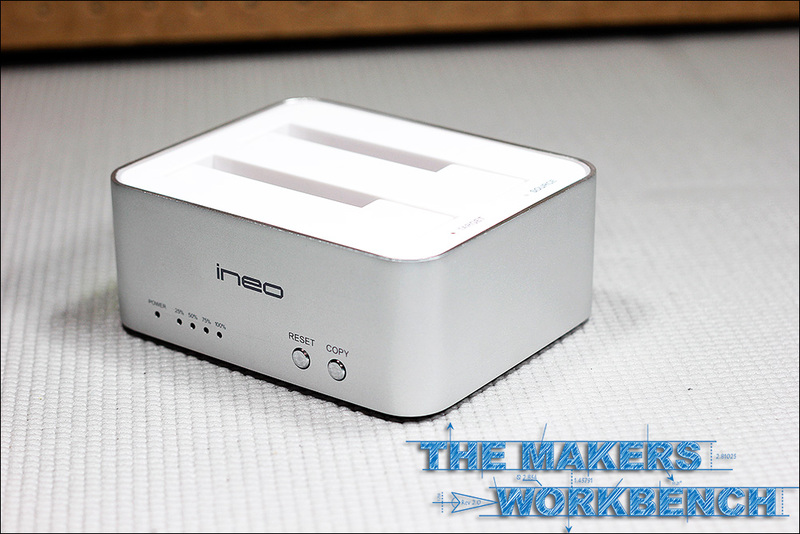 The INEO I-NA321U+ USB 3.0 HDD Cloning and Docking Station is a pretty cool product. and we can't wait to run some benchmarks to see how well it performs. What makes the I-NA321U+ unique is its HDD/SSD cloning feature. 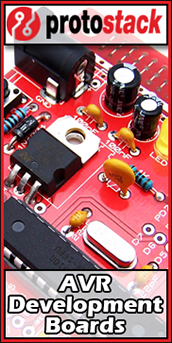 It can clone Hard Drives and SSDs without the aid of a PC and all it takes is the push of a button. The back of the box lays out pretty much everything you would want to know about the SSD/HDD Docking Station. The docking station is packages in a plastic clam shell with the power and USB cable placed neatly in the bottom. The INEO I-NA321U+ in all its glory! 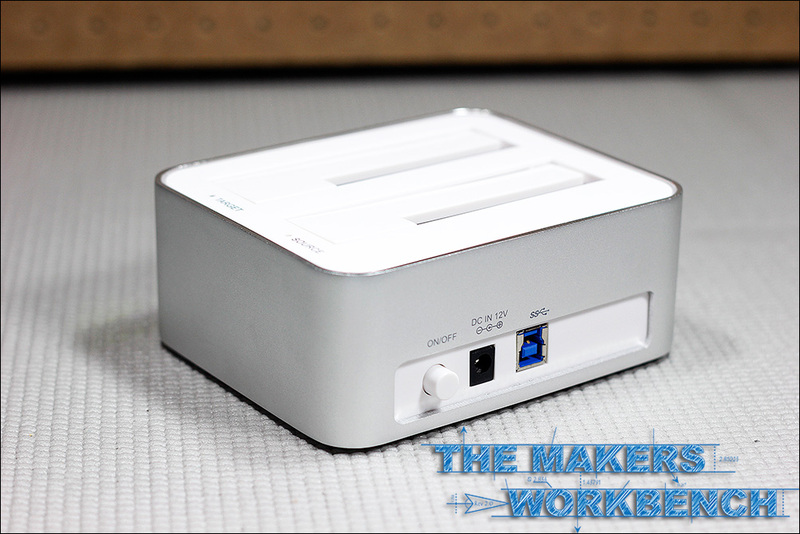 body is made of annodized aluminum with the dock being plastic. Standard Barrel Jack for power, and a USB 3.0 A port. That wraps up out first mailbag post. 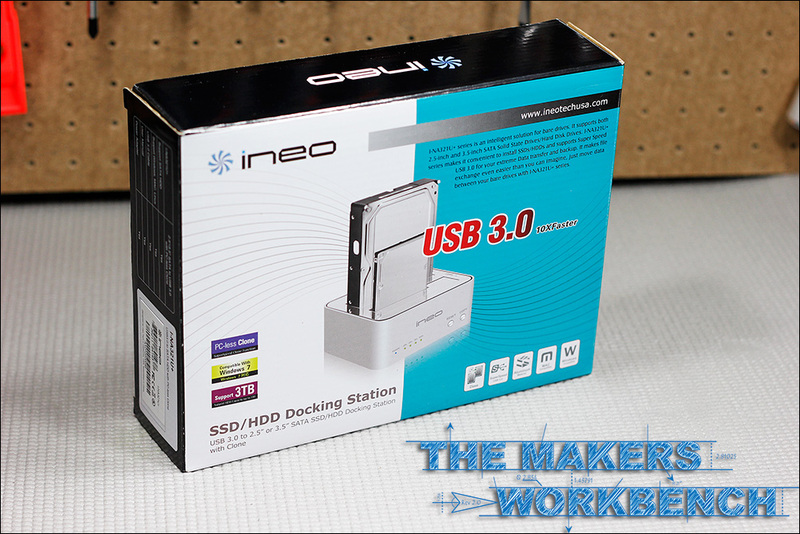 Check back in a few days for a full review of INEO’s I-NA321U+ USB 3.0 HDD and SSD Docking station and Drive Cloner. We are going to run it through a few benchmarks, and maybe provide a tear down to see what makes it tick!